Home \ Tag "Mists of Pandaria"
How Much Has World of Warcraft REALLY Changed Since Release? I've finally given in. 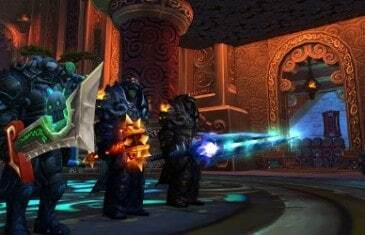 After avoiding the game for several years, I've renewed my World of Warcraft subscription. It's...not quite the game I remember. Not even close. 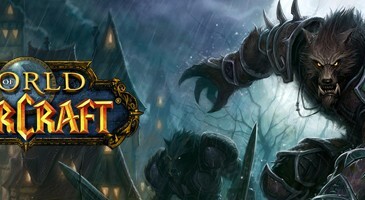 Blizzard Entertainment, Inc. today announced that 2.7 million players have already joined the fight for Pandaria. Mists of Pandaria Global Launch Event, Live Feed! Reina, Kirk, Jordi and Michael from MMO Attack have made the journey to Irvine, CA to join Blizzard and its World of Warcraft fans for the global launch party of Mists of Pandaria! 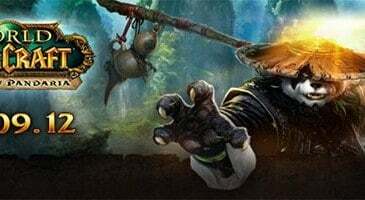 Join MMO Attack tonight at the Irvine Spectrum Center in Irvine, CA for the World of Warcraft Mists of Pandaria launch event! 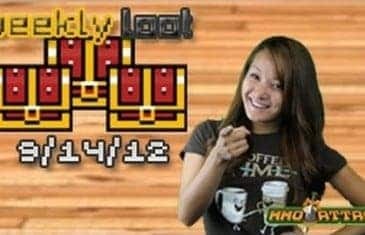 Watch the Weekly Loot and enter for a chance to win a $20 Steam Gift Card! On the evening of September 24th, World of Warcraft fans get ready. Blizzard has a number of detailed plans for launch events of Mists of Pandaria in UK, US, France, Germany, Italy, Russia, Spain, Sweden, Brazil, Mexico Chile and Taiwan. 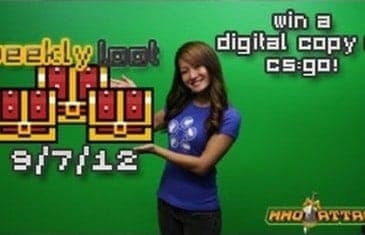 Blizzard announced today that their fourth expansion for the most successful subscription-based MMORPG of all time, World of Warcraft, will be available in-stores and online beginning September 25th, 2012. 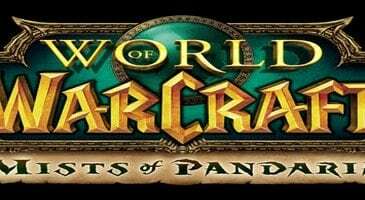 The players will be able to step foot on the shores of the long lost continent of Pandaria and journey through the mysterious lands to uncover ancient secrecies. World of Warcraft expansions 5 & 6? Blizzard's COO Paul Sams has confirmed that the newest expansion for Blizzard's World of Warcraft is already being built. Mists of Pandaria is hardly out the door and Blizzard has said there will be more expansions to come. Mists of Pandaria now live! The newest expansion in the most popular MMO ever is now in beta testing. 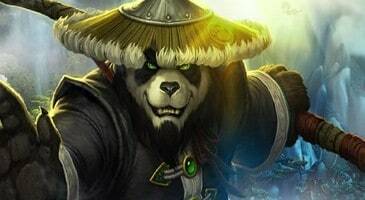 Mists of Pandaria the most recent update for the all popular World of Warcraft is now in live beta.